Photo and Graphic Design for vinyl Lp. 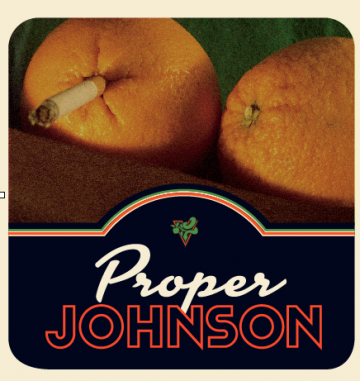 Proper Johnsen is a Soul/funk-band from Bergen. This is just a screenshot of the design. Photo of the actual record will follow!